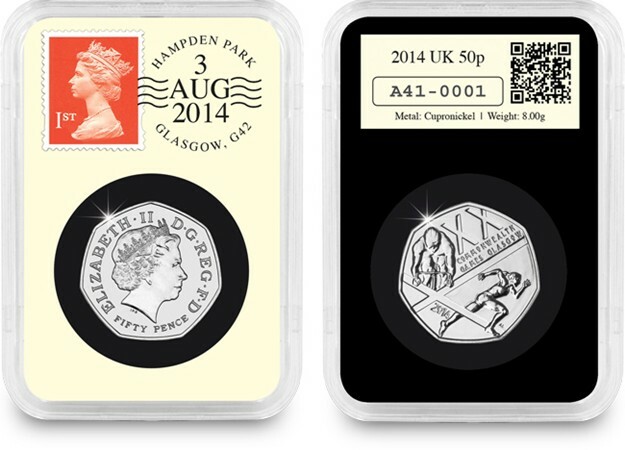 The last ever Scottish 50p? 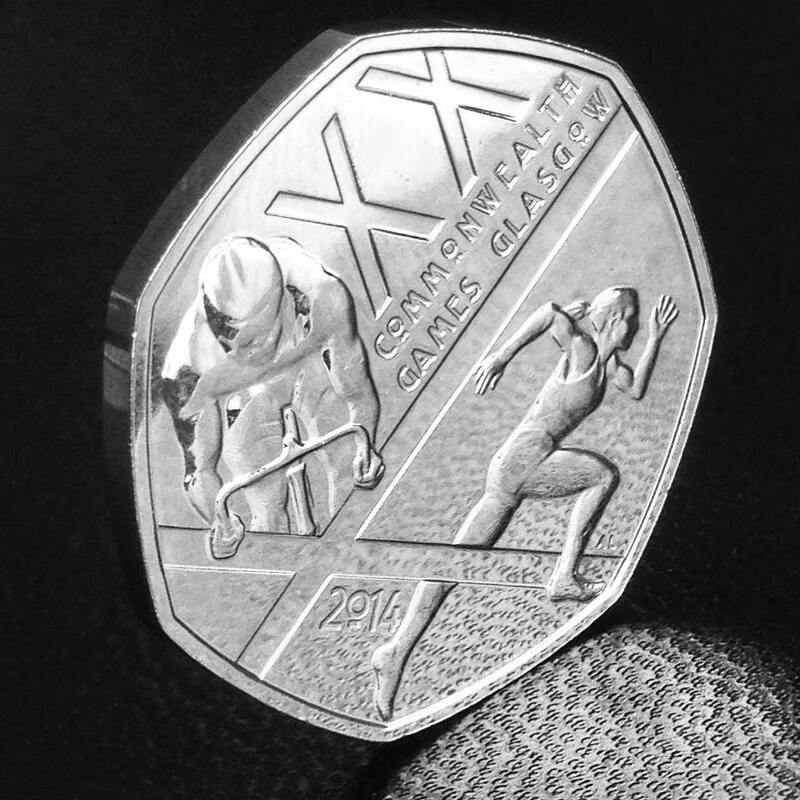 The Westminster Collection has a small number of these 50ps remaining from our Commonwealth Games commemorative range. Hi dear , I checked my credit account today , £39.99 had been collected by Westminster pool coin so I didn’t order any coins or etc?? Hi Sean, please call our Customer Service Team on 0333 00 32 777 and they will be able to help. There is a St Andrew’s Cross which ‘jumps out’ of the design!! I am confident about a NO victory to ensure the continuance of our great United Kingdom. So, NO, I do not believe it will be the last and I look forward to very many more! I shan’t buy anything Scottish now, unless there is a BIG NO Vote?